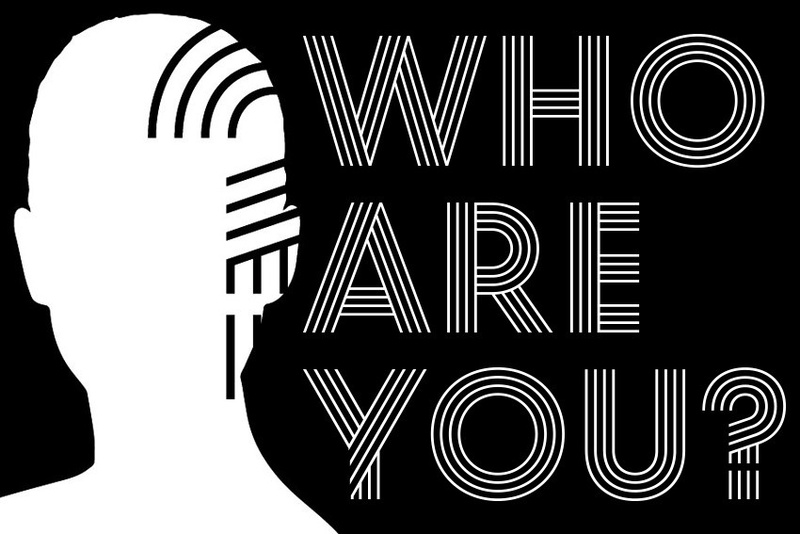 A lot of times, people are frequently asked the question who are you? In Nigeria, most people perceive this question to be an insult. It could be because of the tone used in asking, it could be the situation you found yourself, it could be the facial expression you noticed when the person asking said the words. Most times, it could be a harmless question. Maybe the person asking the question wants you to talk about yourself especially if it’s an interview. I stand to be corrected but most times, the question who are you, can represent who exactly is your father or who do you know that’s important in the society. I believe most of us can relate to the above question. Men, women, boys and girls. At a point in our lives, we have all encountered this question. Directly or Indirectly. How many of us truly know who we are? Who exactly am I? What is my true identity? Am I a Mother, a Father, a lawyer, an Engineer or a Doctor or a Passanger ? So all your identities, everything you believe yourself to be, are all dependent on something else. So then, Who are you? For some of us growing up, even for some grown-ups, if you don’t know the answer to this question, you would keep on creating new identities for yourself, going farther away from your true self. I am kogwuonye Patrick Onyeka. I believes in helping others chosen by God to make an impact in my own little way. I can never stop learning who am i and my capabilities. You have asked a pertinent question and indeed, some people cannot answer it. We all wear many hats. In my opinion we are not what we do but why we do it. My first two “hats” are, I am a teacher for the love of English and communication and a cyclist for the love of freedom of moving. we all should know who we are actually! I love this, Patrick, especially “I am who God says I am. ” I will ponder this. Thank you for following Spirituality Without Borders. I thoroughly enjoyed reading this post, Patrick. I liked that you asked a question that we as human beings; even as Christians ask ourselves from time to time. Along with asking the question: Who Are You?, we could also ask the question: Who Am I and Who has God called me to be? I feel that we focus too much on the outward appearance and our need as human beings to be accepted by others that we forget that there is a Creator who knows who we are and who we were made to be. God has made us to be fearfully and wonderfully made in His image. Patrick, I also wanted to take this time and thank you for following my blog. I don’t know what it was about it that caused you to follow, but I am humbled to see what God is doing in people’s lives. Wow…thanks dear…am so please you took almost a page replying me back…. Am happy i touch you with it….. Yes i like what you said about the christian…. I do follow blog whi give me inspirational thinking…. I just skimmed through your comment and the comment was wow. And I must say, it really cool, it that gives people a chance to think. I appreciate your views on this post.